Home > Great Reads > LALA® Yogurt Smoothies — Yogurting on the Go! 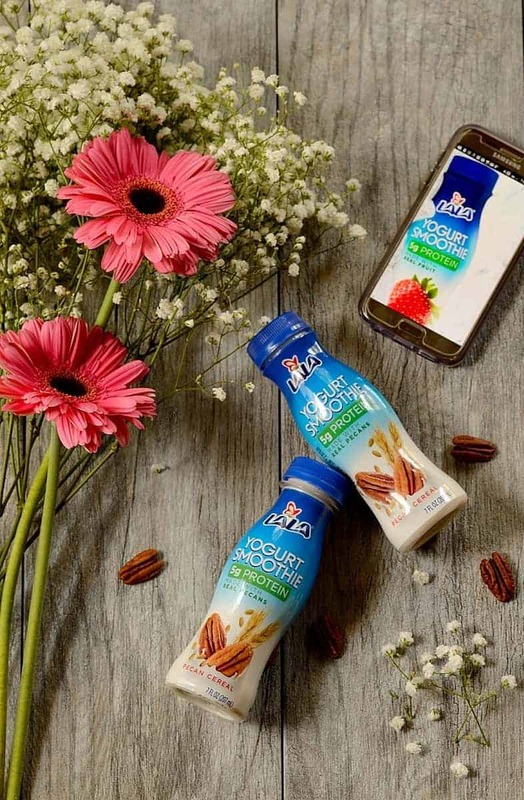 LALA® Yogurt Smoothies — Yogurting on the Go! 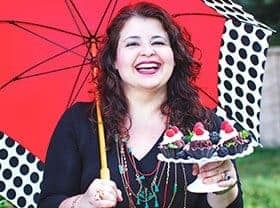 Disclosure: This is a compensated campaign in collaboration with LALA® Yogurt Smoothies and WeAllGrow Latina. Thank you, friends, for supporting the brands that I work with and love. What do you eat when you are snacking on the go? One of my favorite things is drinkable yogurts. 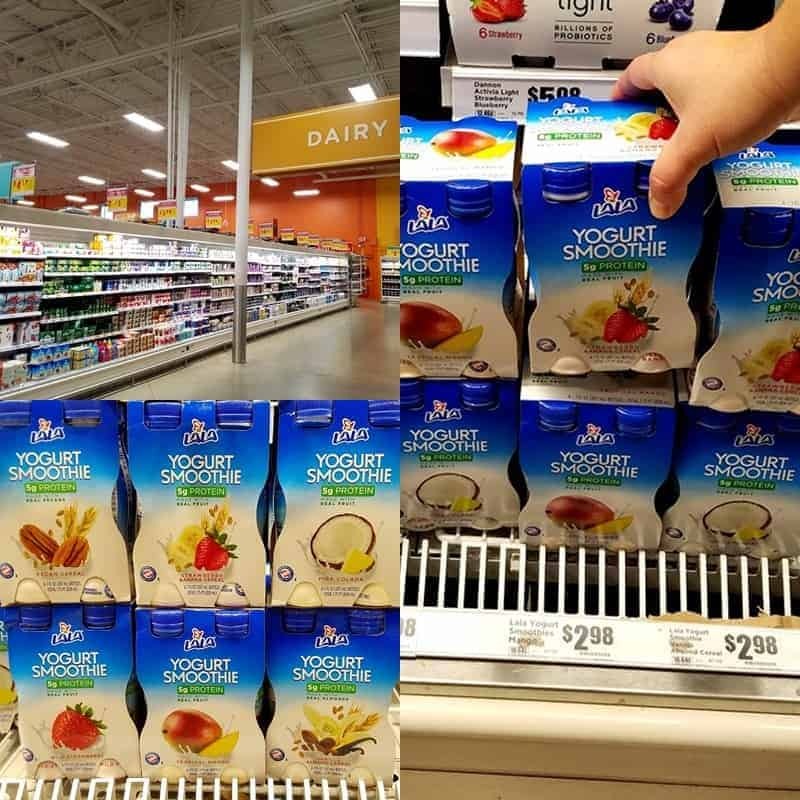 LALA® Yogurt Smoothies are among my top choices on account of their being nourishing, convenient, and delicious. I can have them in different flavors and take with me wherever I go — all without stretching my waist line! They are all made with real fruit and come in a pack of 4. 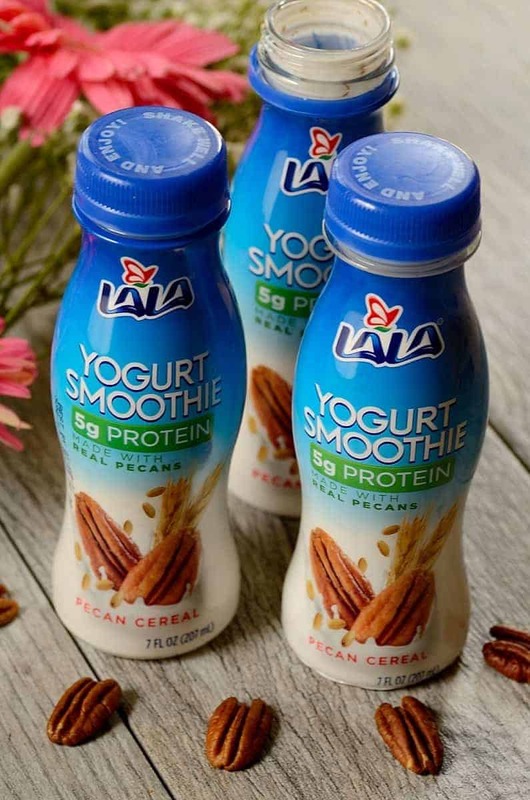 They include: LALA® Yogurt Smoothies (with 5g of protein) — the perfect on-the-go snack; LALA® 100 Calories Yogurt Smoothies (with 5g of protein and no fat) — without all the calories, fat and sugar; and LALA® healthies Curb Yogurt Smoothies (with 10 g of protein and 8 g of whole grains) — which satisfy hunger cravings on-the-go. Some come in tropical flavors like mango, creamy coconut, piña colada, and others contain cereal and nuts such as their pecan cereal flavor– great for breakfast too. There is a wide array of many different flavors (e.g. cherry vanilla, pomegranate blueberry, strawberry banana, etc.) from which to choose, and which fit everyone’s lifestyle. They can easily be found at a local grocery store near you, at very affordable prices. Mine were purchased in the dairy aisle of my local H.E.B. Grocery store here in Texas. 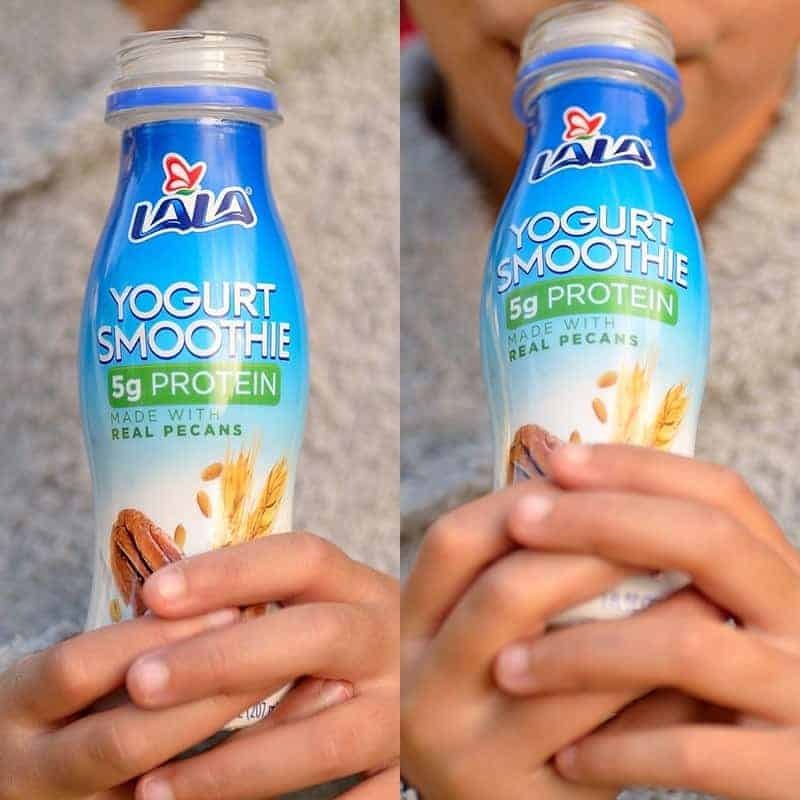 LALA® Yogurt Smoothies are not only just a favorite of mine. My children love to take them to school… and each of them enjoys a different flavor. Chantal, my third grader, is crazy for the mango yogurt smoothie. Hannah, my fifth grader, is a fan of the mixed berry. And my hubby and I? Well, we enjoy them all. I have never tried a single one that I haven’t liked a lot — although I do have to confess that their 100 calories line is my number one choice, for obvious reasons. 🙂 What’s your favorite? 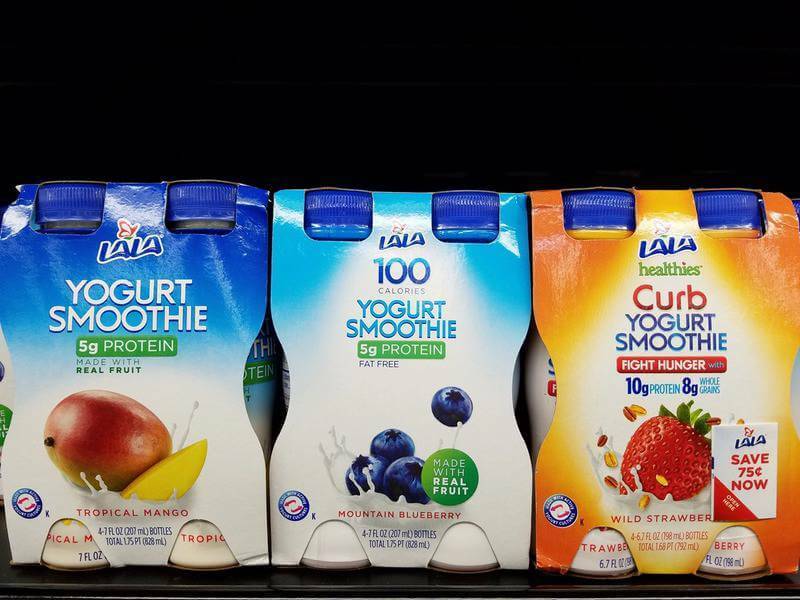 To find out more info about LALA® Yogurt Smoothies and their many flavors, visit their website. You can also follow them on Facebook, Instagram, and YouTube. 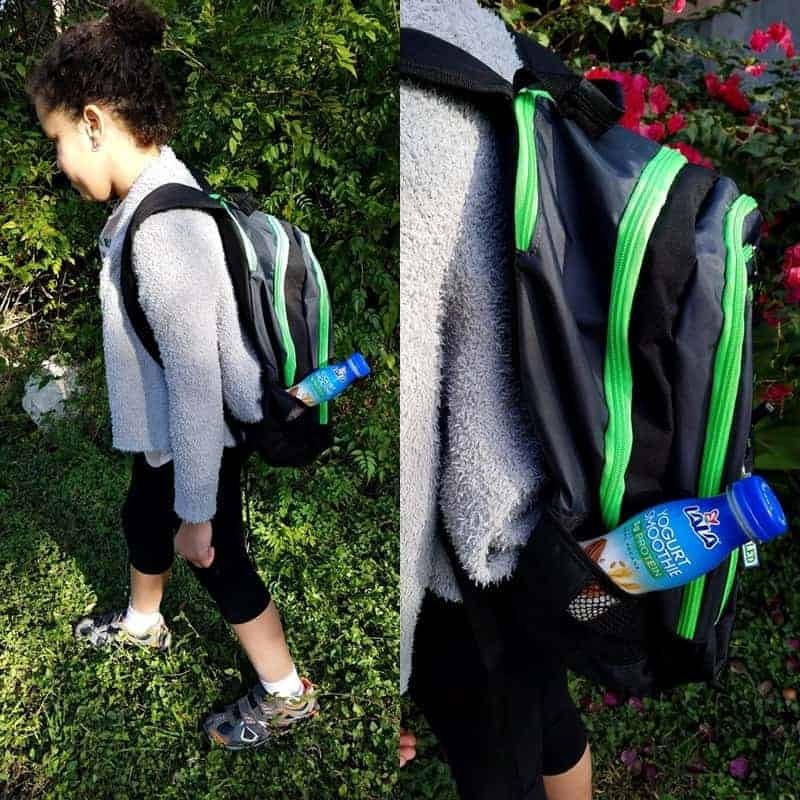 Wherever you go– to school, work, a park, on a trip, or simply sitting in traffic– you can conveniently take your LALA®Yogurt Smoothies with you. They will satisfy your hunger and put a smile on your face! Cheers for healthy choices on the go!